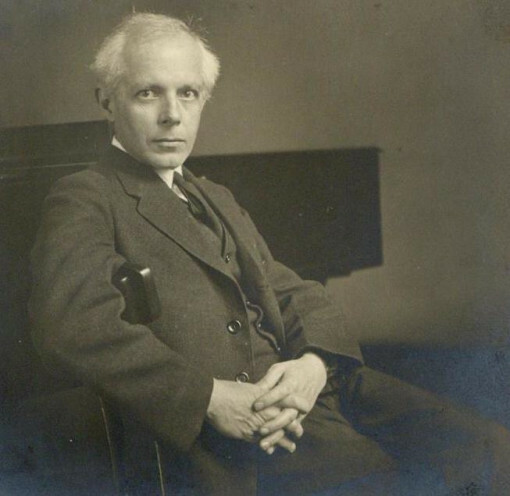 Béla Bartók was one of the most significant composers of the 20th century. 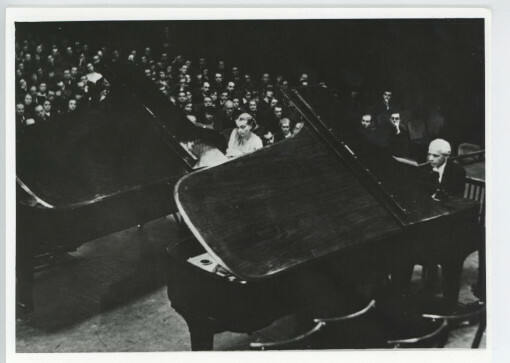 His musical oeuvre is the shared treasure of both Hungarian and universal culture. His art and scientific works represent a landmark, and his impact lasts well beyond his own era, his works belonging to the most invaluable pieces of universal music history. 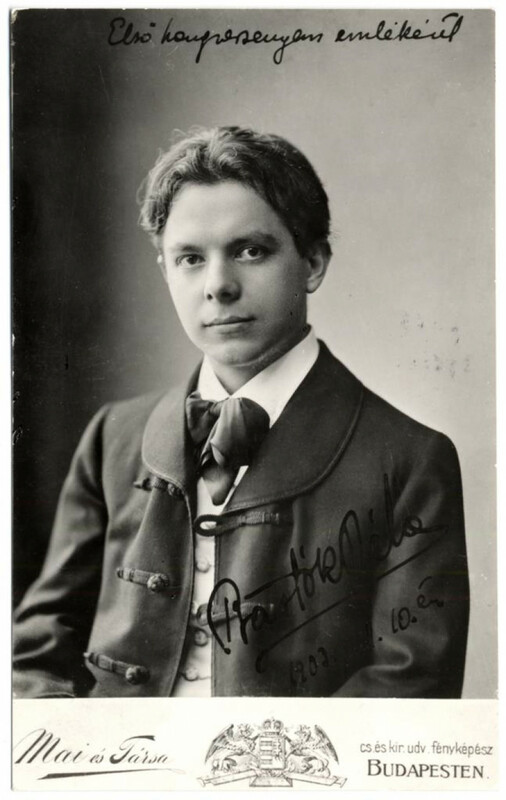 His folk music research, the use of traditional motifs in modern compositions set a completely novel path in the early 1900s. His works are regularly performed by prominent orchestras, instrumental performers or chamber ensembles all over the world. 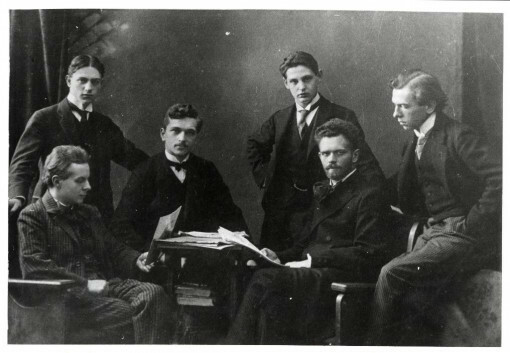 Bartók’s name is closely connected to Hungarian music: wherever his compositions are played, their Hungarian roots never fade, yet their universality simultaneously prevails. "Technique should create itself from spirit not from mechanics. "